In 1910, F.W. 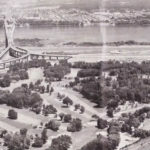 Hibbard, a prominent lawyer and then President of the Outremont Golf Club approached the Department of Indian Affairs and Northern Development to propose developing a golf course on land within Kahnawà:ke. 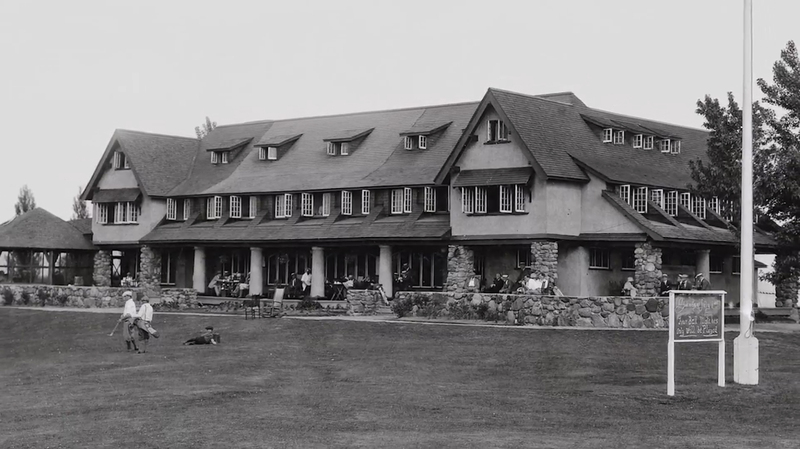 Shortly thereafter, a lease agreement was signed that would allow the development of the Kanawaki Golf Club on some 224.4 acres of land in exchange for rents paid to landholders and the community. 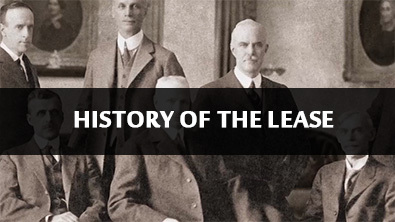 Since then, several related leases have been signed. Most notably, in 1971, a renewal was signed between Kanawaki, Indian Affairs and the Mohawk Council of Kahnawà:ke (MCK) that saw the extension of the lease to 2021. This new lease includes an optional 25-year renewal clause which Kanawaki can exercise, as long as the rental amounts are renegotiated in 2021. The MCK is educating the community and holding a Consultation to discuss various issues related to the Kanawaki lease with landholders. Information about the history of the lease and the consultation with community members and landholders are available for review. 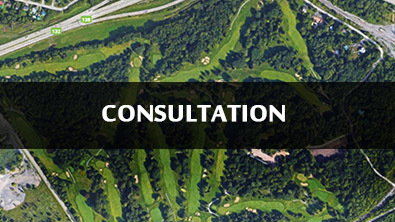 More information about the MCK’s team, the consultation and general information can be found on other pages of this site.